Guess what would have happened if we were nameless? It would have had been so difficult to remember and recall “who is who” just by faces. Our names make our individuality; they make us worthy and give value to our personalities. When a foundation of a building is laid, it requires a name to make its own distinctiveness possible so people would, by the time, recognize it and would keep in mind the very stature of it. When a business owner starts up his work, in the beginning he has to walk an extra mile to make his organization & business firm recognizable. To make this happened he gets his business card printed on which the company logo is put up along with all the important details and salient features the company/organization holds. 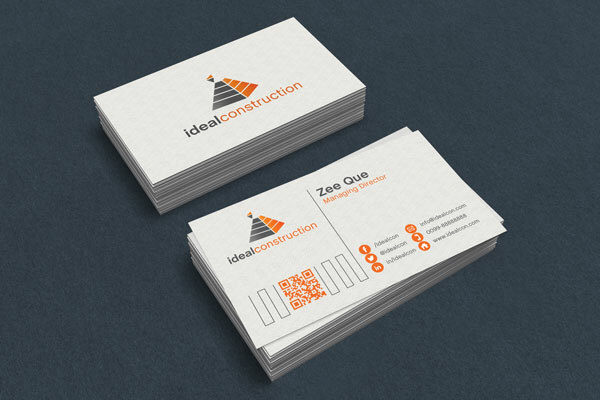 A business card is impression building; it plays a vital role in developing a good standard and uniqueness of the firm. So when a graphic designer makes a business card he has to keep certain elements in his mind to avoid rejection and refusal of the clients for instance the business card should imply what the company manifests, the properties of the business, the info of the owner, the excellence and significance are all those ingredients that make up a business card. Proper fonts, backdrop, colors and textures are used to give smooth feel to the words imprinted on the business cards; they must be readable and should not put the beholder into ambiguities and confusions. The business card should never be plagiarized. Use your own brains while designing the business cards by yourself. Yes, you can look up to the professional work already being available on the web. Extract impressive elements from them but organize your own ideas and put them into real form with an exclusive piece of business card. 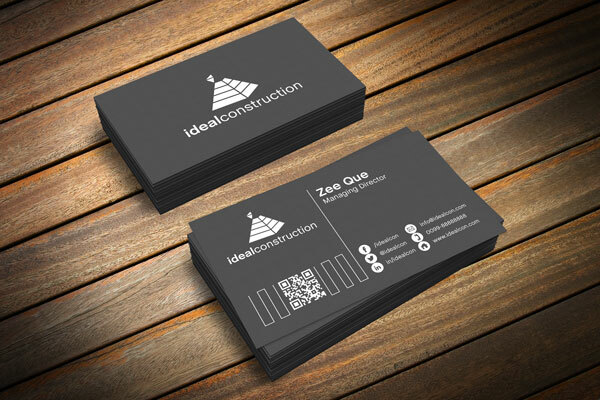 Today I am unfolding free black & white business card template & mockup PSD + 3Ds max render file for your assistance. If you are working on a business card then simply insert in here your own design, through this business card mockup you can show it up to your clients how their business cards would look in the tangible form after getting printed. Have a look!